Let's face it - we work full time in demanding professions, besides having to juggle between family and personal obligations. Over the period, time becomes a rare commodity and every hour wasted measures up to 60 minutes of regret. Working full time also means having only the weekends to follow through with any personal matter, and passport renewal is one such. 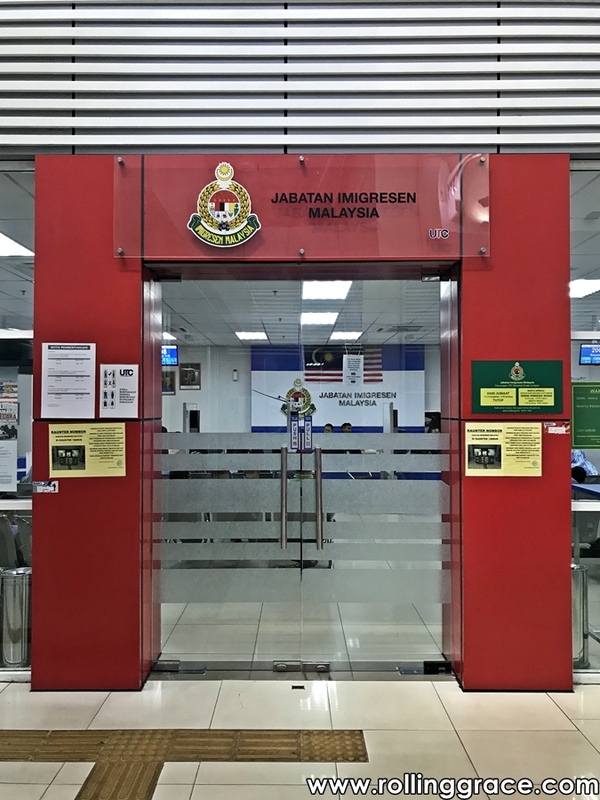 Since Malaysian Immigration Offices typically open only on the weekdays from 7.30am to 5.30pm, some had to go out of their way to request for a half-day leave just to have their passports renewed. Offices mentioned above are open on weekdays, Saturday and Sunday from 8.00am to 10.00pm. Offices are closed on public holidays. Services provided are limited to Malaysia International Passport application and renewal. Waiting time is approximately 1.5 hours. Passport renewal fee is RM200. Passport photos are complimentary and will be taken at the immigration offices. Color contact lenses are not allowed. Fret not - renewing your Malaysian passports over the weekends is possible!